As American attitudes on homosexuality is rapidly shifting, June 27 may become a significant anniversary in our history. 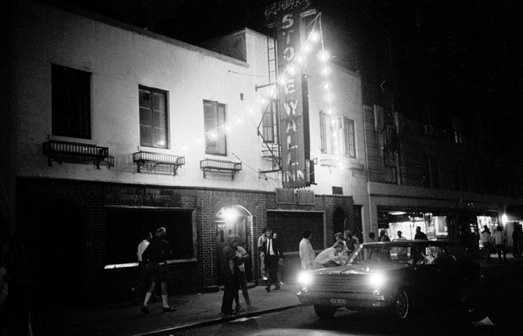 On June 27, 1969, patrons at the Stonewall Inn, a gay bar in New York City’s Greenwich Village, clashed with police in an incident considered to be the birth of the gay rights movement. Since that time “gay pride” parades have occurred on or near this date. “Obama also mentioned the word Stonewall when citing milestones of the civil right struggle. It was a reference to a riot and subsequent protests over a police raid in June 1969 of the Stonewall Inn, a gay bar in New York City’s Greenwich Village. The president mentioned it along with the first women’s rights convention held in Seneca Falls, N.Y., in 1848 and the civil rights march in Selma, Ala., in 1965. I would imagine that references to Stonewall Inn will continue to be referenced as America works through the complexity of this issue. I pray Christians will continue to look to Scripture for the source of our convictions and standards, and simultaneously be gracious to homosexuals in a Christ-like demeanor.